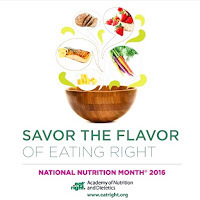 March is National Nutrition Month (NNM). The theme for this year's NNM is Put Your Best Fork Forward. This month, we are focusing on how you can make healthy eating choices every day. Let's start at the very beginning with first meal of the day, breakfast. Breakfast is the first opportunity you have to fuel your body. You are breaking the period of fasting, or not eating, while you’re asleep at night. Eating breakfast is a healthy choice with many benefits. Children that eat breakfast perform better in school. Our brains need fuel, aka food, so it's important to start our day with a healthy, nutrient-dense meal. Some people skip breakfast because they are running late for school or work. It can be hard to make time for cooking and eating breakfast in the morning. So, here are some quick and easy breakfast ideas you can prepare in advance or assemble quickly. Breakfast burrito with a whole grain tortilla, eggs, cheese, and vegetables. That’s seven ideas, so you're set for a week of tasty, nutritious breakfasts. You can eat one every day for a week without repeating. 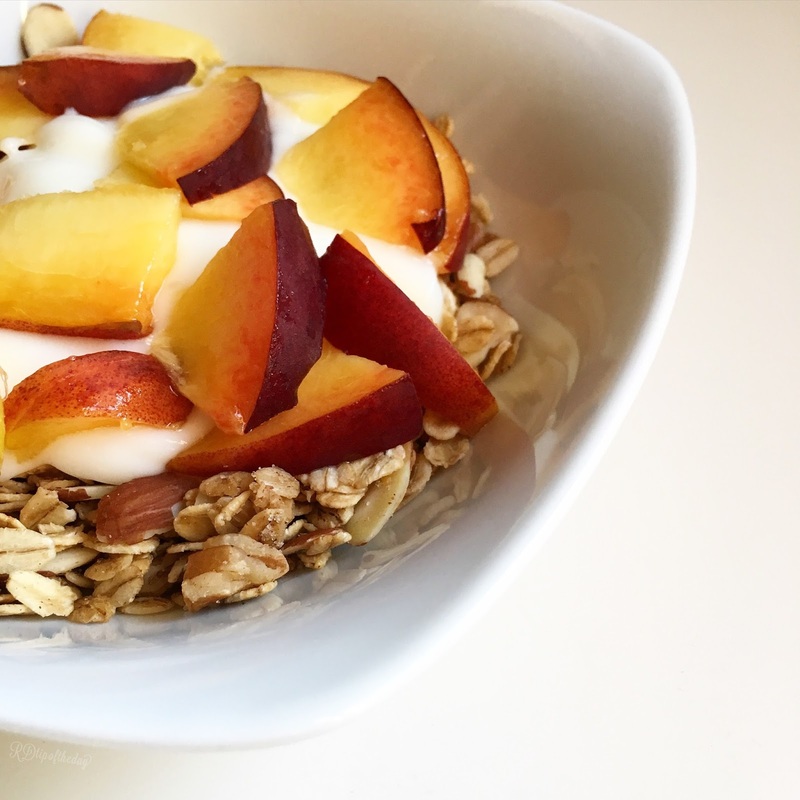 Can you think of more delicious breakfast ideas? Share your favorite breakfast ideas in the comment section below. Do you usually eat breakfast? Or, are do you tend to skip breakfast? What are the barriers that keep you from eating breakfast? What helps you eat breakfast? I love eating breakfast for dinner. 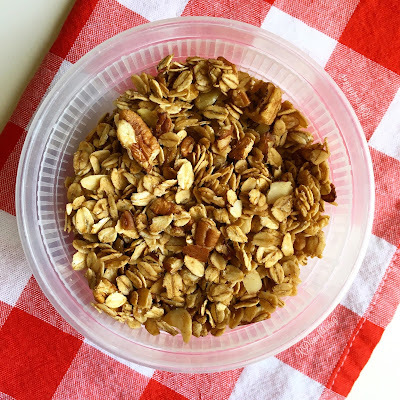 Try these recipes in the morning for a great start to your day. Or, try them for a quick dinner. I bet you can make a great breakfast for dinner in less time than you can order take-out.